Space: the final frontier. And it’s all yours to explore in Star Trek Trexels, which has just received its biggest update yet. Released in December last year, Star Trek Trexels is an 8-bit role-playing game based on the eponymous science-fictional, space-operatic franchise. 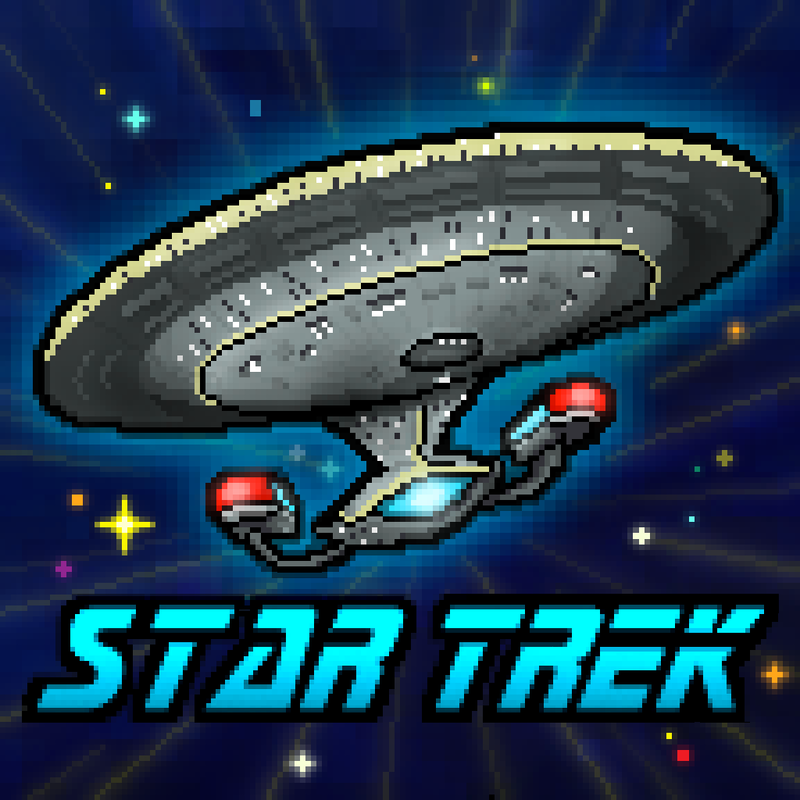 With its latest update, Star Trek Trexels has gained new content from “Star Trek: The Next Generation.” The new content includes officers, missions, guest stars, and the iconic ship hull from the popular TV series created after the original “Star Trek” series. 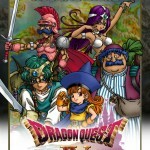 Strategically target enemies and heal allies in the completely redesigned tactical combat scenarios! Quark has found his way into the Trexelian Expanse! Once you reach Level 3, visit Quark’s Trexelian Video Emporium for a refresh on the Ferengi Rules of Acquisition and strike a “profitable” deal! The Holodeck unlocks in multiple ways, and now allows you to replay entire missions and relive stories from beginning to end! Use the ship’s all new Gallery to share images of your ship’s construction with friends, and to collect exclusive images based on iconic scenes from the series! Enlist friends to form your own Fleet, and bolster your strength to increase your daily rewards! And because no Federation starship would be complete without it… doors between rooms now “swoosh”! 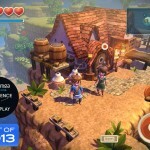 …and many more great performance and bug fixes! Compatible with iPhone, iPod touch, and iPad, the new version of Star Trek Trexels is available now on the App Store. 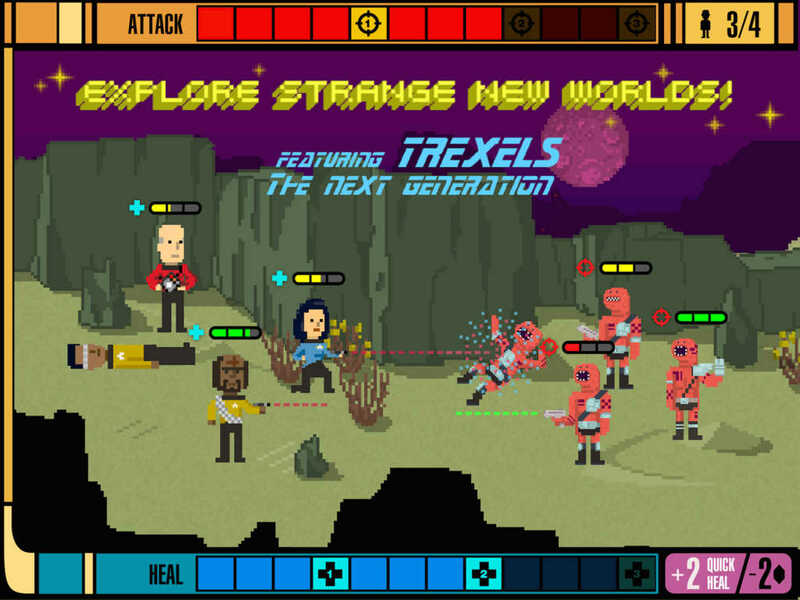 Previously priced at $2.99, Star Trek Trexels is currently downloadable for free. It’s unclear, though, whether this is just a limited-time promo or the game has gone free-to-play. Either way, better get the game now.